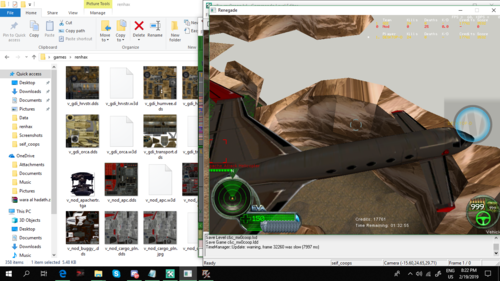 In an attempt to recreate a C&C 95 feeling, this pack gives all Nod vehicles a grey camo while maintaining the detail of each vehicle. Do not change the default installation destination unless you know exactly what you are doing and it is required. Changing the destination wrongfully will cause this addon to not function correctly with your Game.